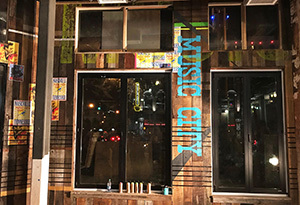 Kreashun was recently in “Music City USA” November 12-18, 2017 to create and install a new permanent mural on the main floor of Dierks Whiskey Row – Nashville. It was an honor to once again work with the Riot Hospitality Group / Davis Ink TEAM on this new project. 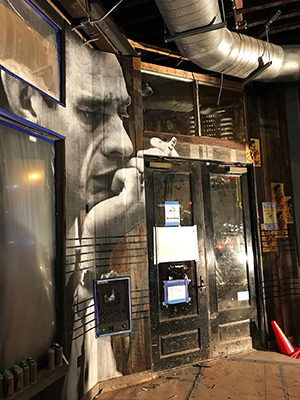 In a crowded space, Dierks Bentley’s Whiskey Row stands out with award winning food & drinks, exhilarating nightlife, and a rock & roll attitude inspired by Dierks himself. 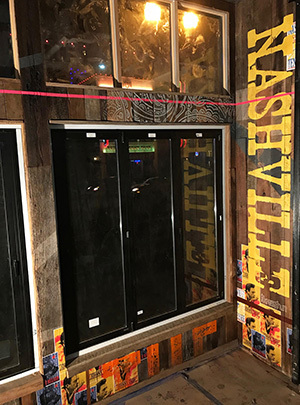 The Nashville location will soon open at 400 Broadway Nashville, TN 37203 in the HEART of Honky Tonk Row!